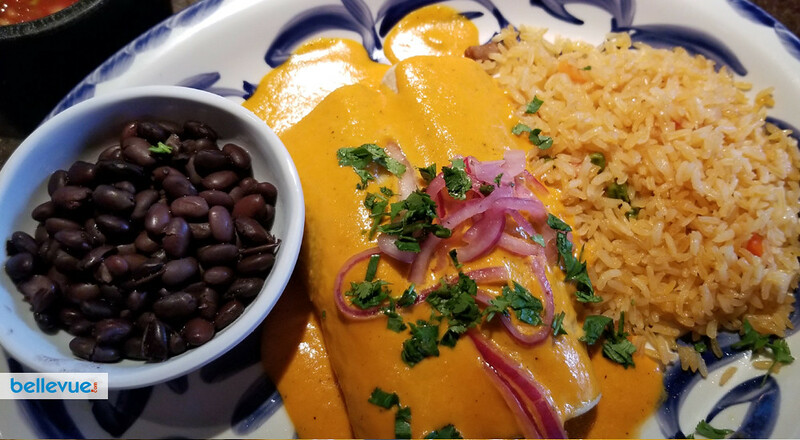 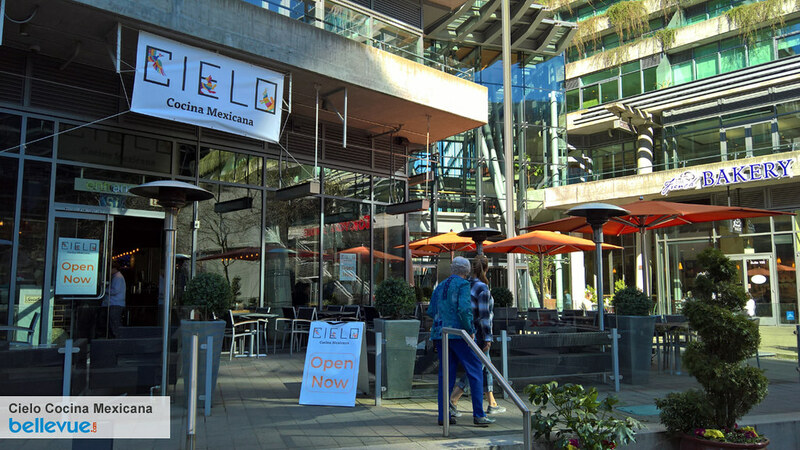 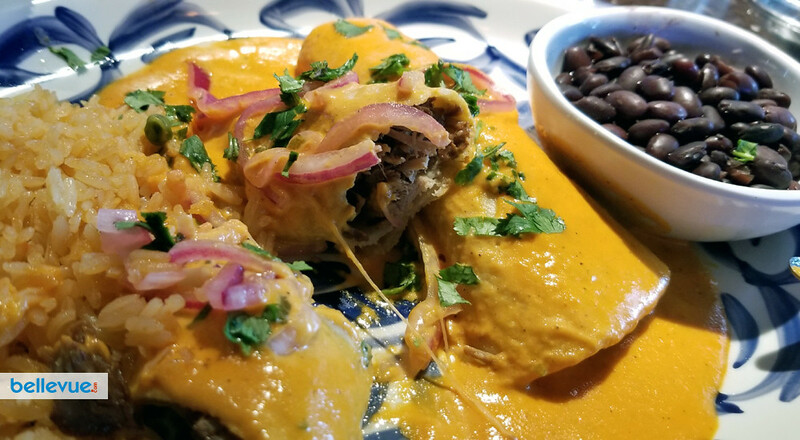 Nestled in the Elements Building of Downtown Bellevue lies the newest Cielo Cocina Mexicana restaurant. 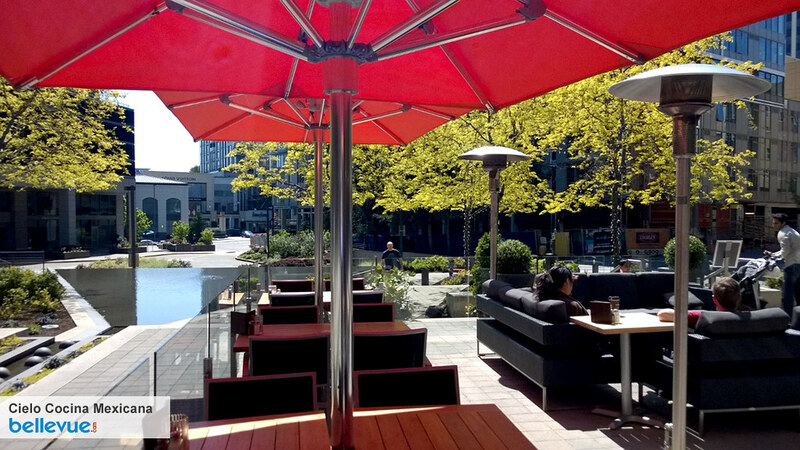 The space provides a great combination of urban setting and rural feel, it's large outdoor patio and fire pits look onto Alley 111, The Bravern and towering Microsoft Buildings. 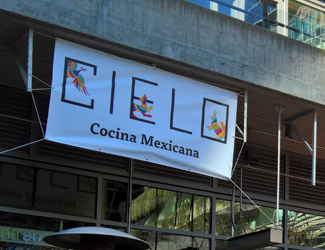 Cielo Cocina is located in the former space of Scotty Browns Bellevue. 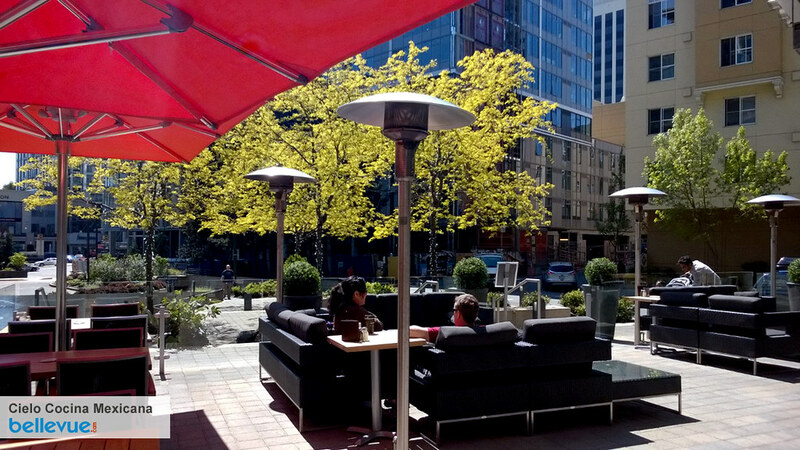 We have free three hour parking in the Elements Building directly below us. 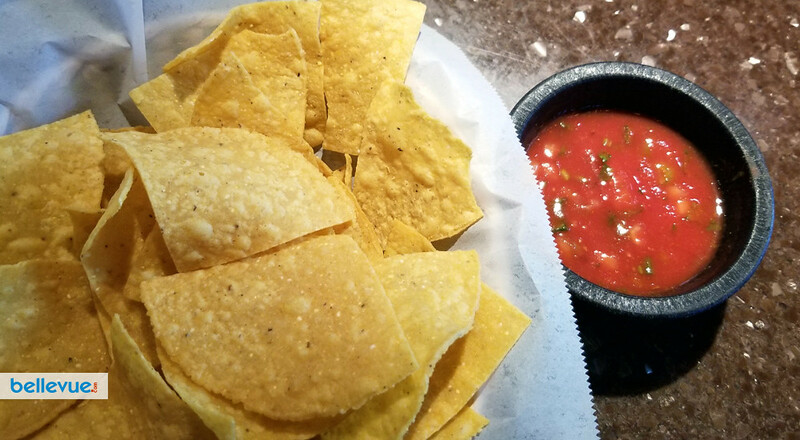 Accessed from 112th or 111th.